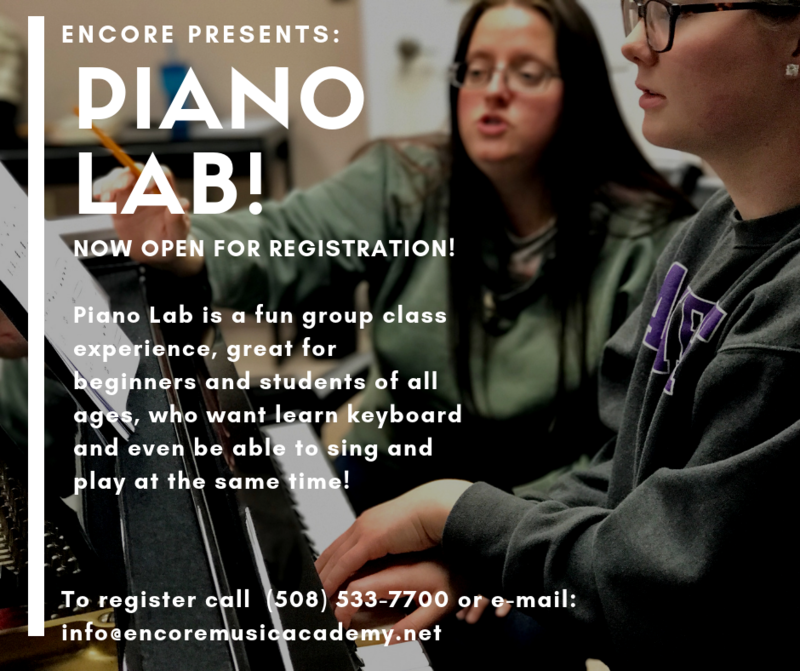 Encore is OPEN for all lessons and classes during April Vacation!! The Encore EnHarmonix have put out their third album just in time for the new year! 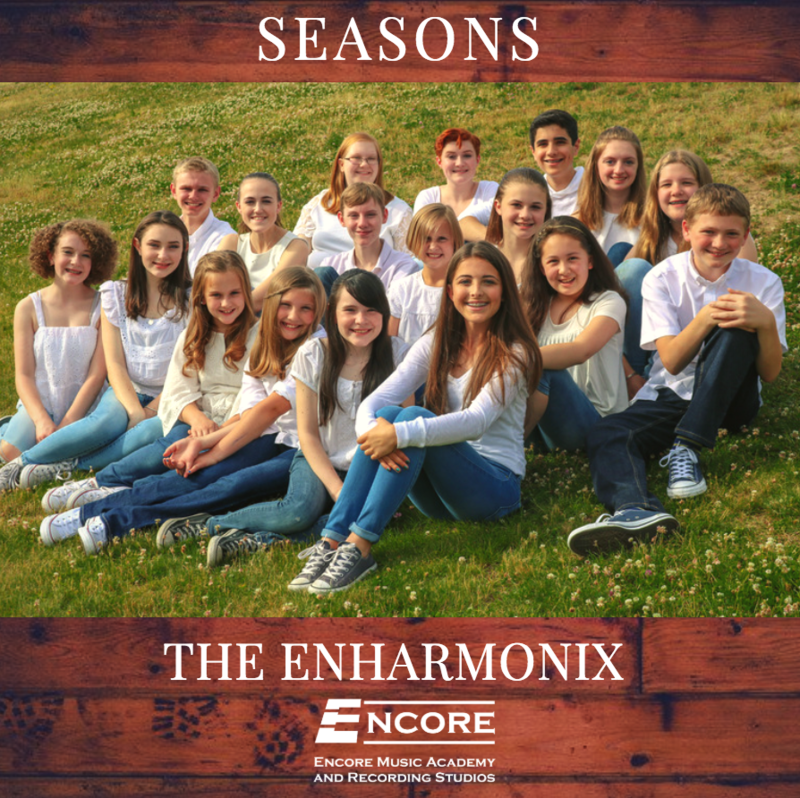 “Seasons” is an album full of musical theatre hits sung by Encore’s own recording ensemble, made up of kids aged 8 – 18. CD’s are $16 a piece and all proceeds benefit the Encore Music Education Foundation for scholarships and subsidies for students of music. Pick up your copy at either Encore location today! 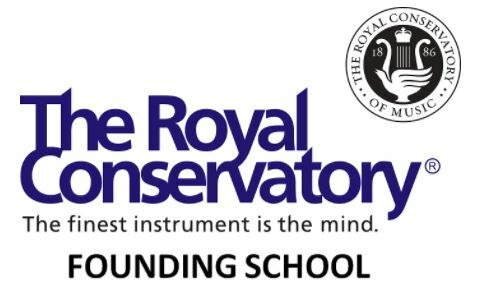 Royal Conservatory Results are In! The results are in, and we are so proud to announce that Encore has not just one, but TWO gold medal recipients for the Royal conservatory Assessments!!!! 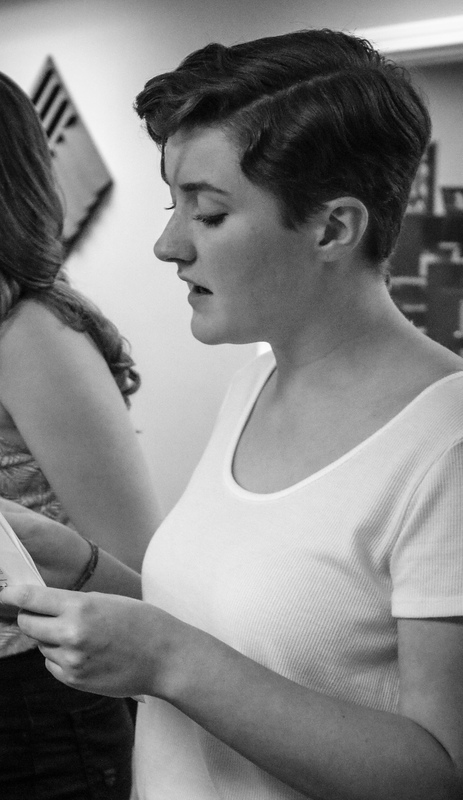 Claire Bauer, voice student of Director, Lisa Ostrow , and Maura Johnston, voice student of Instructor, Becki Waters Abalutzk, have both received the highest marks for their level in the ENTIRE country! Congrats girls, you deserve it! New class Open For Registration! 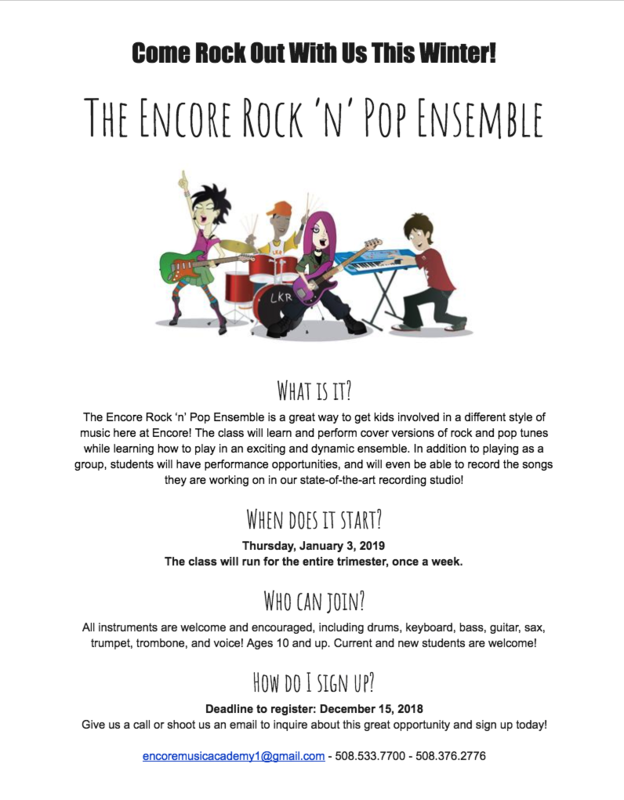 Encore Rock ‘n’ Pop Ensemble: Available This Winter! 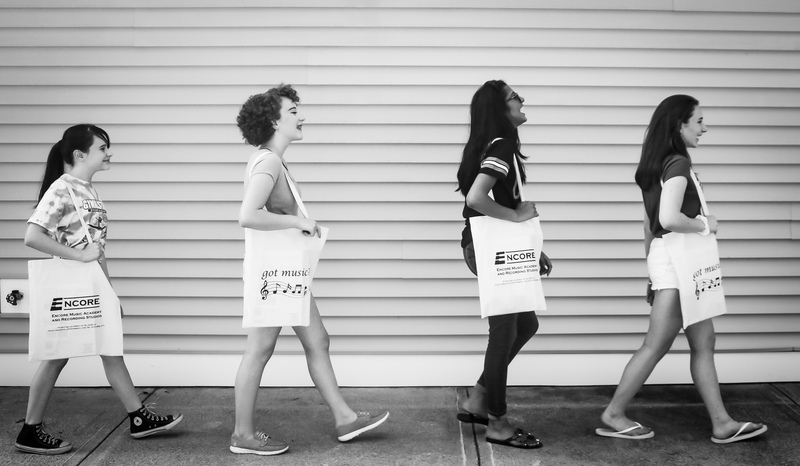 Encore has your perfect “back-to-school” accessory with our new Tote Bags for sale! Grab your “Got Music?” tote today at either Encore location. A new program,”MUSIC FOR YOUNG CHILDREN,” is at ENCORE for children ages 2-6!!! Contact us to register NOW for our Fall Sessions full of family fun, songs, and music! Woodwind Chamber Ensemble Offered at Encore! Join us on Mondays, 7 – 8 pm in our Franklin location. All abilities and ages welcome.Woodwind Specialist will be coaching this collaborative chamber group. Flute, clarinet, oboe, saxophone, and bassoon players are all welcome, and will have opportunities to perform as a group throughout the year. 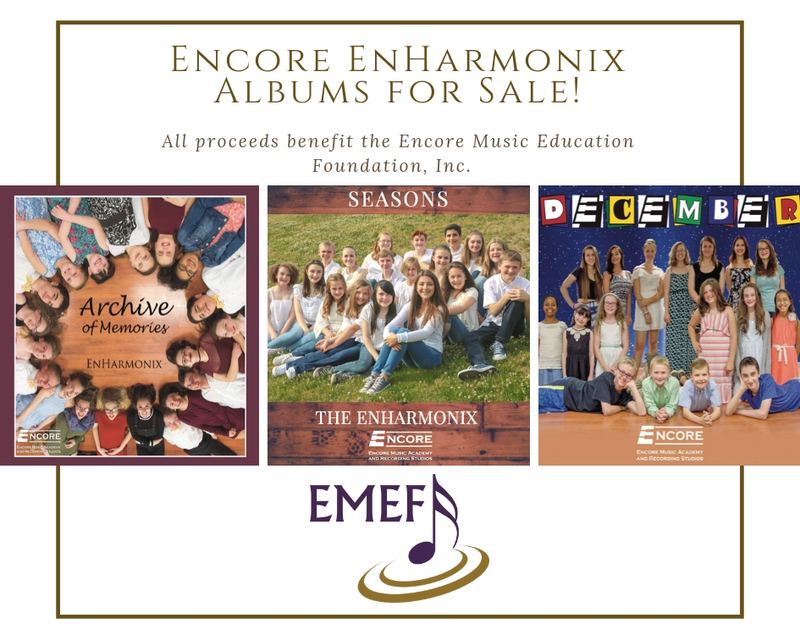 Encore EnHarmonix Albums on Sale! 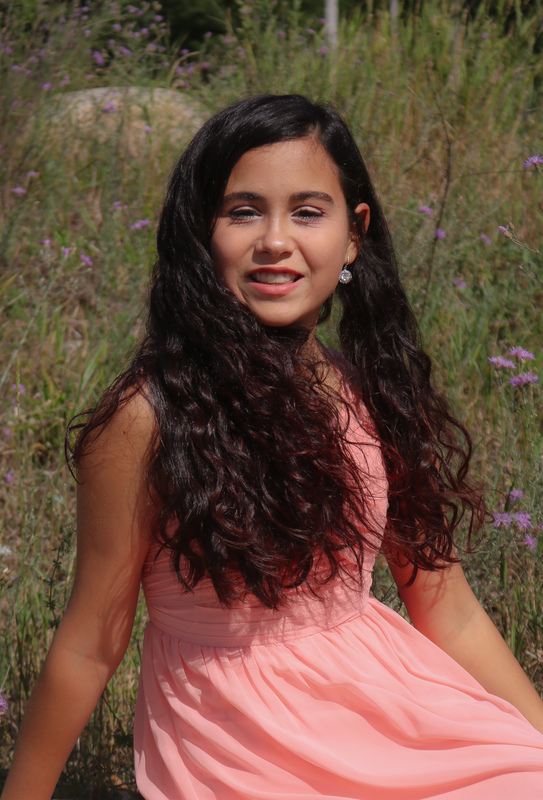 Please support Encore Music Education Foundation by purchasing Encore’s debut album “December”. Click HERE to purchase. In addition, the EnHarmonix have also released a Pop album “Archive of Memories” and a Musical Theatre album “Seasons”! Click HERE to purchase “Archive” and HERE to purchase our newest release, “Seasons”! Come join us at Encore! Encore Music Academy is a founding school of The Royal Conservatory of Music. Sample Music for Young Children Classes Available!